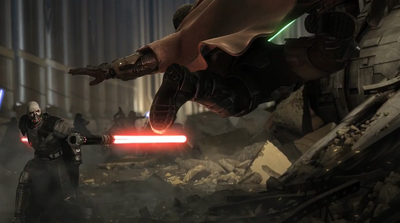 I don’t really have an interest in the Star Wars the Old Republic Online RPG game, but the trailer is a must see. Why can’t the movies have been more like this? 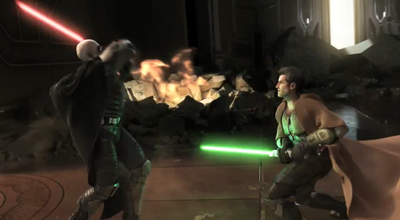 Maybe it’s time for a Star Wars reboot. What a way to get the “ear” of the administration.